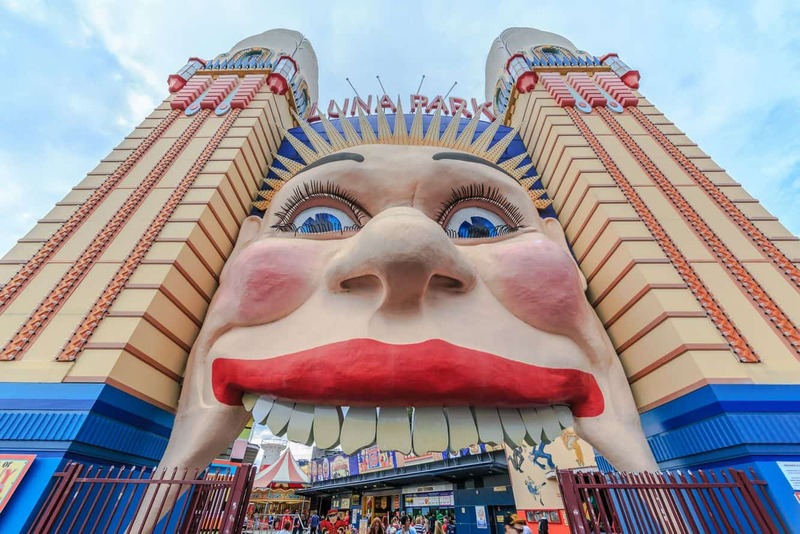 Luna Park is among Sydney’s top family-friendly amusement parks. 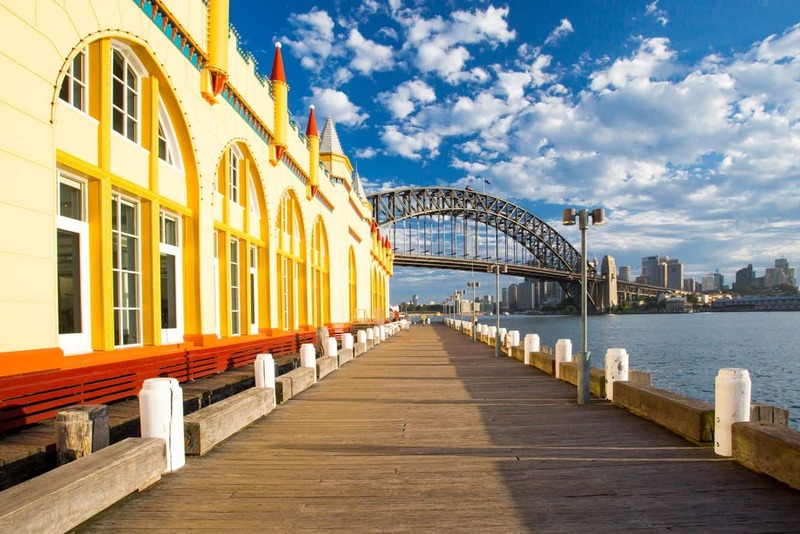 This iconic destination is tucked away at Milsons Point towards the northern end of the iconic Sydney Harbour. 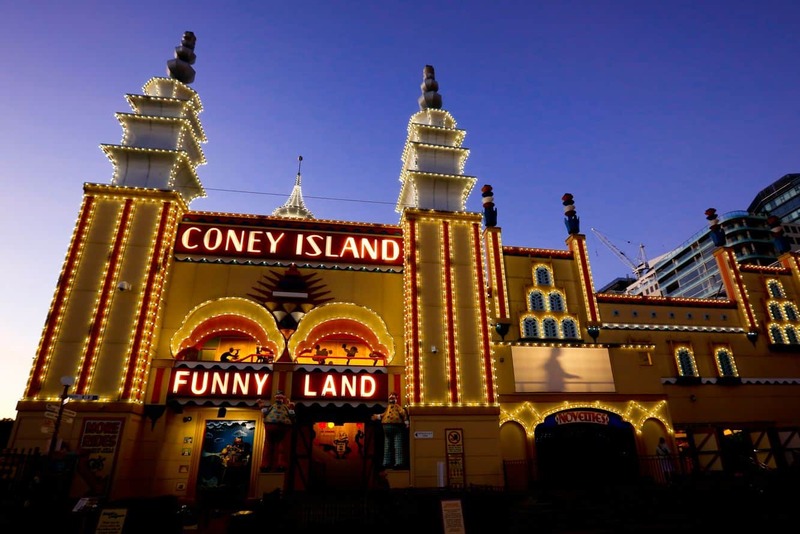 First opened in 1935, the park has since undergone major renovations to keep it safe and fun. 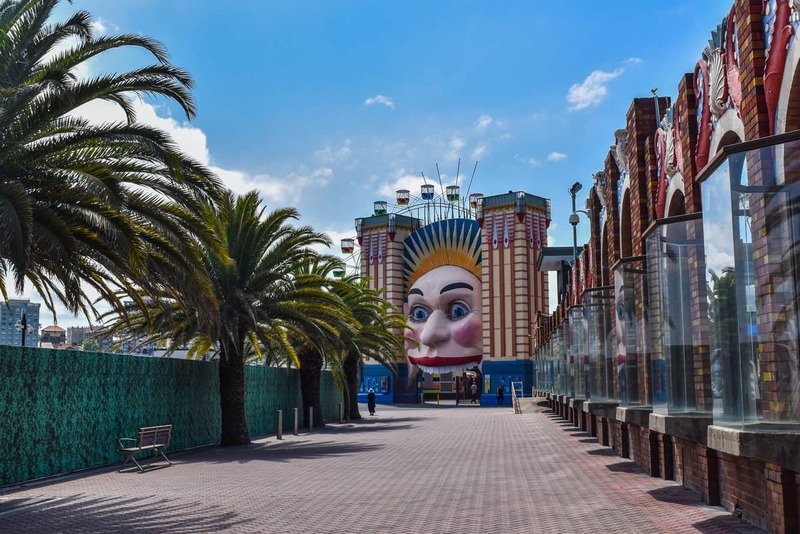 Visiting this park not only provides an opportunity to have fun with the whole family, it will also make you appreciate the site’s rich heritage. 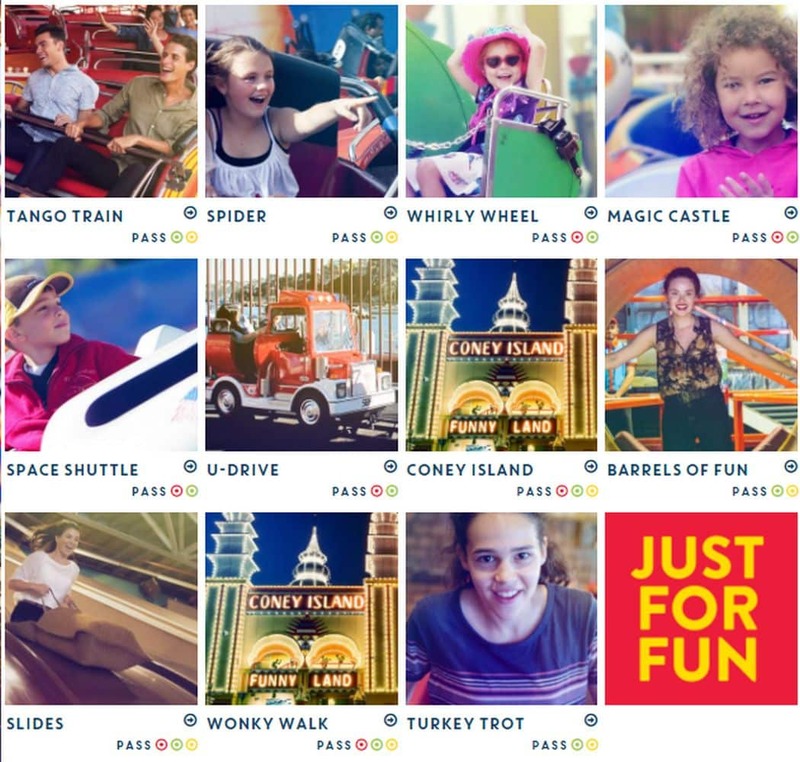 Start by exploring the rides and attractions at the park and prepare for the adventure of a lifetime. 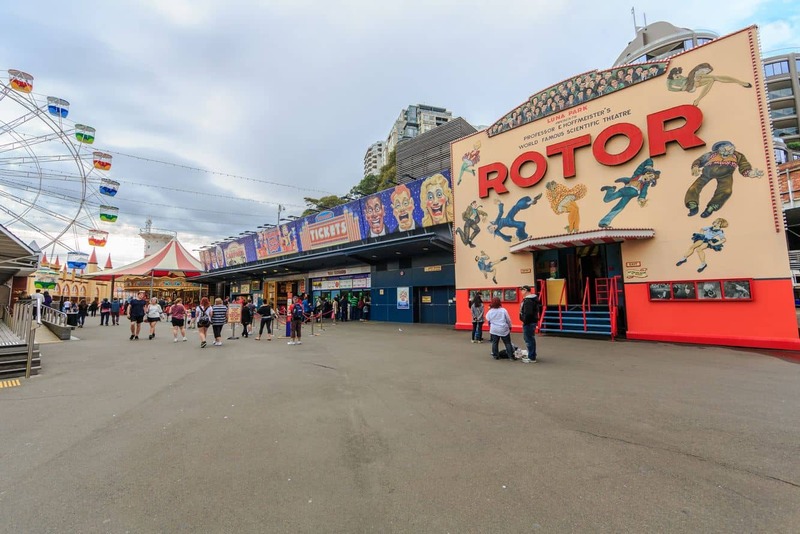 Take on Sydney’s favourite rollercoaster, the Wild Mouse, as it rumbles and roars for a dizzying 61 exhilarating seconds. 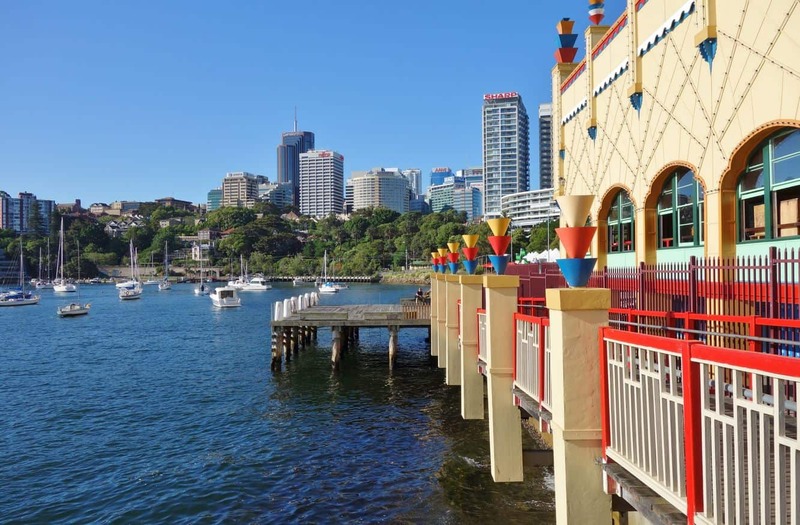 If you can manage while on the ride, look over your shoulder and marvel at the harbour views. 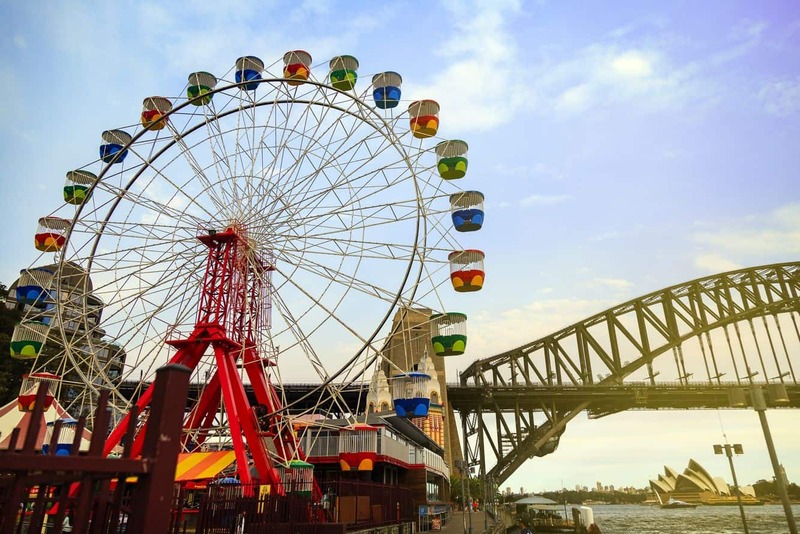 The Ferris Wheel is an excellent option for easy riders who would like a chilled ride with the Harbour providing a picture-perfect backdrop. 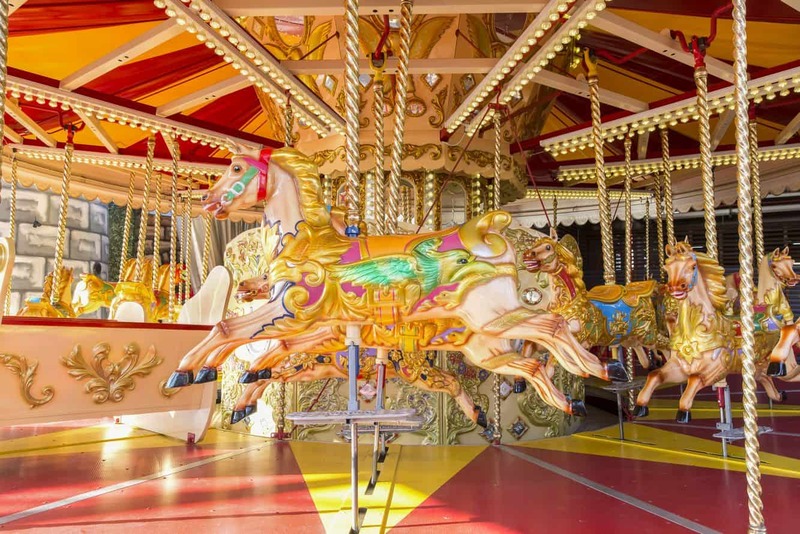 Simply enter the carriage and float away to 40 metres above ground for rewarding views of the city’s skyline. Need a physical challenge that will stretch you to the limits? 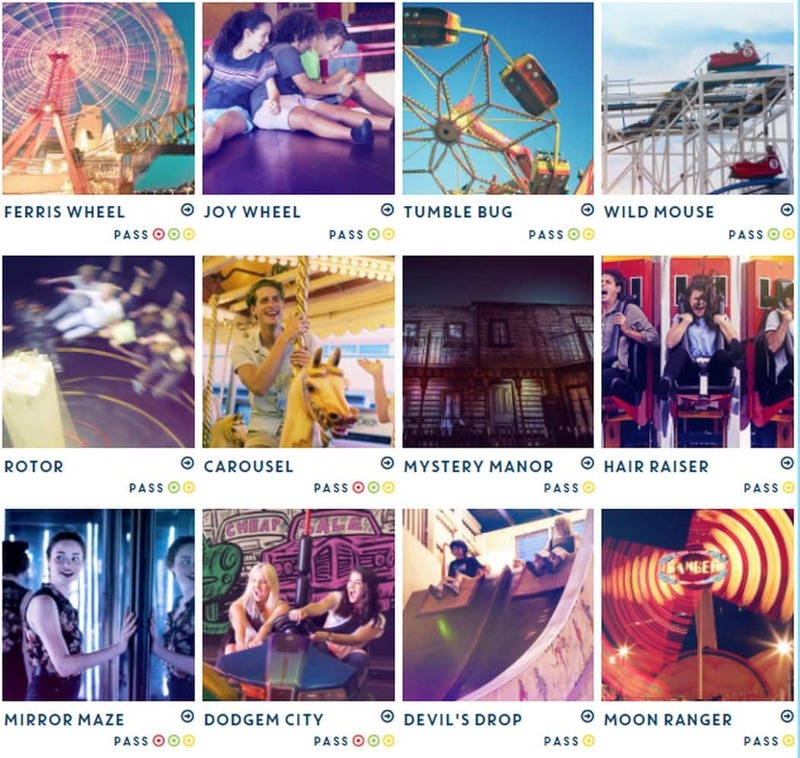 The Barrels of Fun is a must-experience. 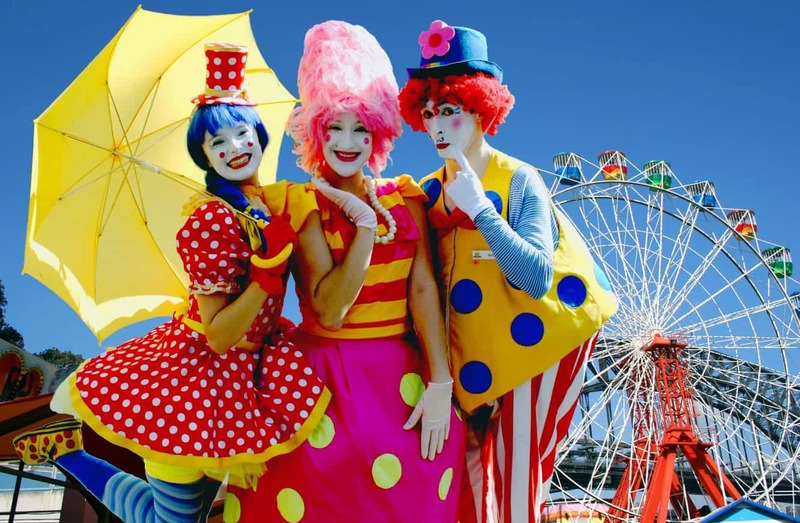 This is a hilarious challenge that will have you whizzing between twin barrels while maintaining your balance and checking the clock for the best timings. 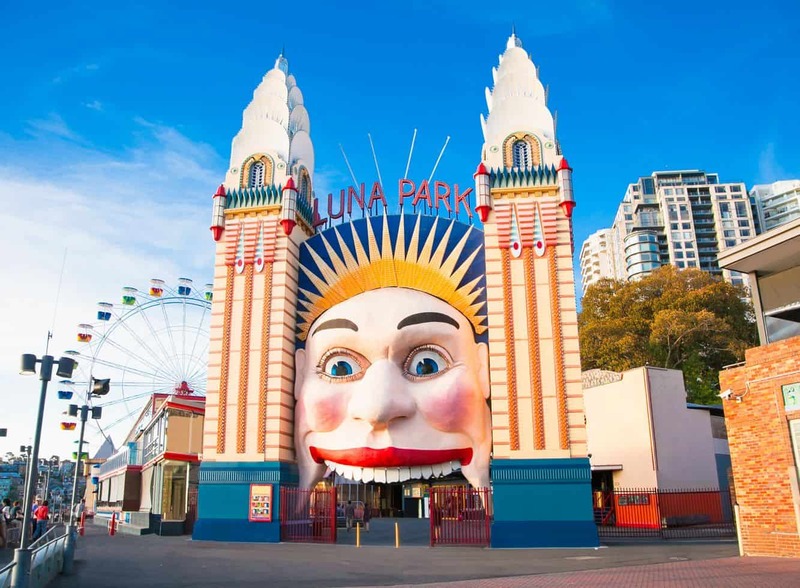 A trip to Luna Park is incomplete without the U-Drive. 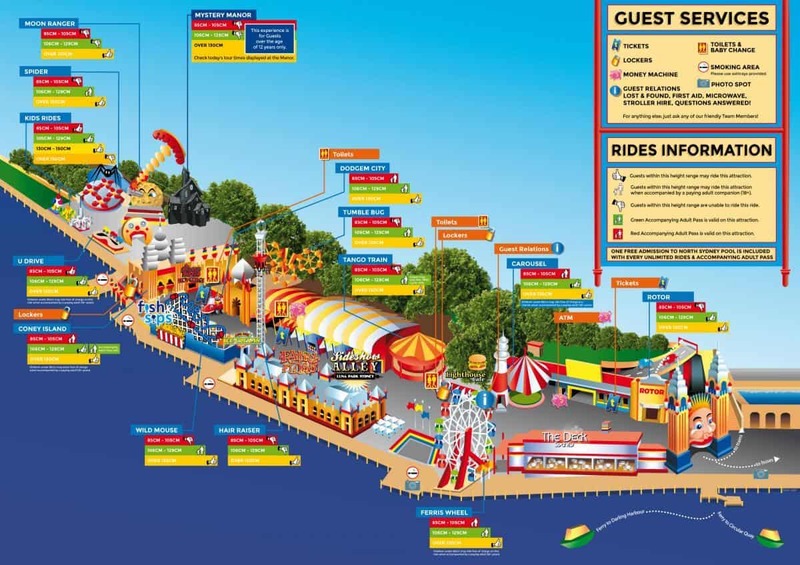 This is a popular activity because it allows the kids to enjoy driving themselves and, best of all, is available for all height ranges unlike most of the other rides. 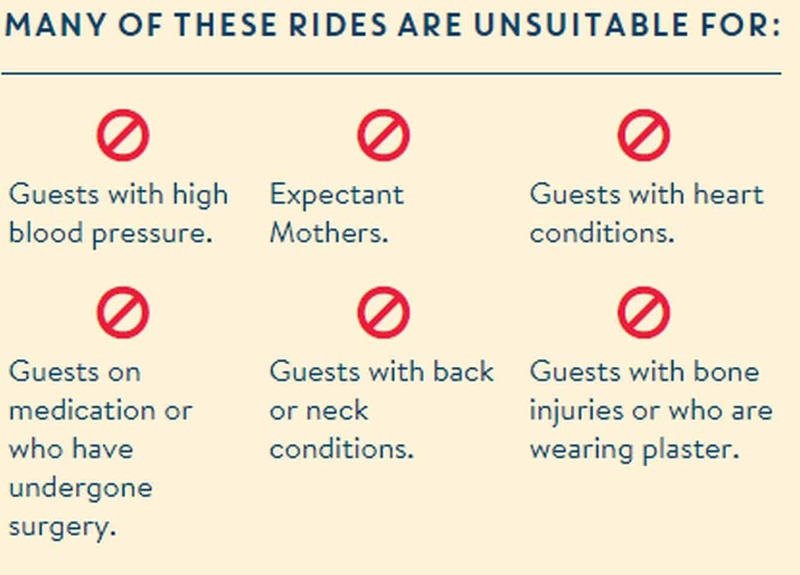 Selected rides and attractions are suitable for people with limited mobility, please check with the box office upon entry. 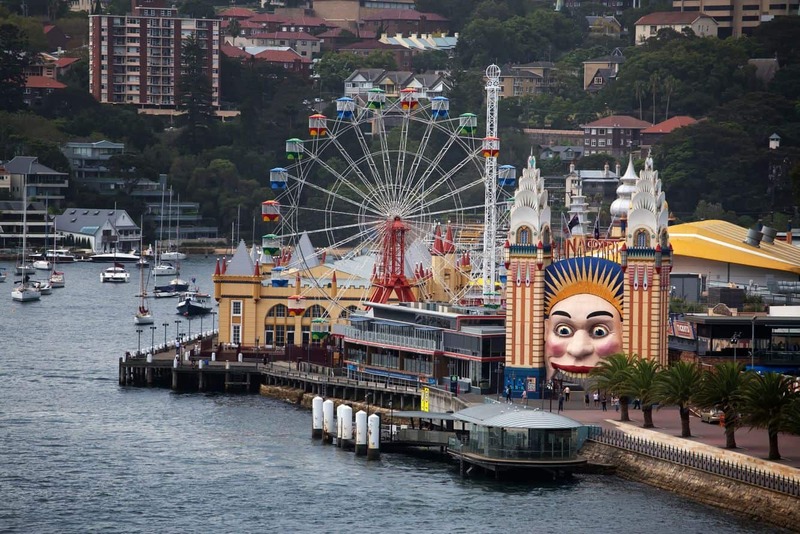 Luna Park is easily accessible using car, bus, ferry and train. 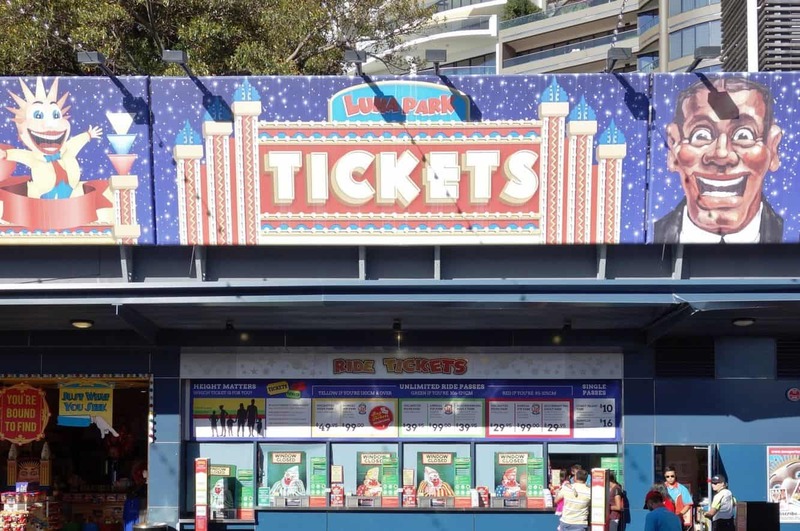 Why not buy your tickets online now and save!